One of the great things about surviving the Thanksgiving holiday is all of the delicious leftovers. So many Thanksgiving foods improve with reheating. Potatoes might not be as great the second time around when they are just plopped onto a plate and microwaved, but when transformed from a side dish to potato pancakes and they are ah-mazing. A bit crisp on the outside with warm, wonderful mashed potato on the inside. Yum! 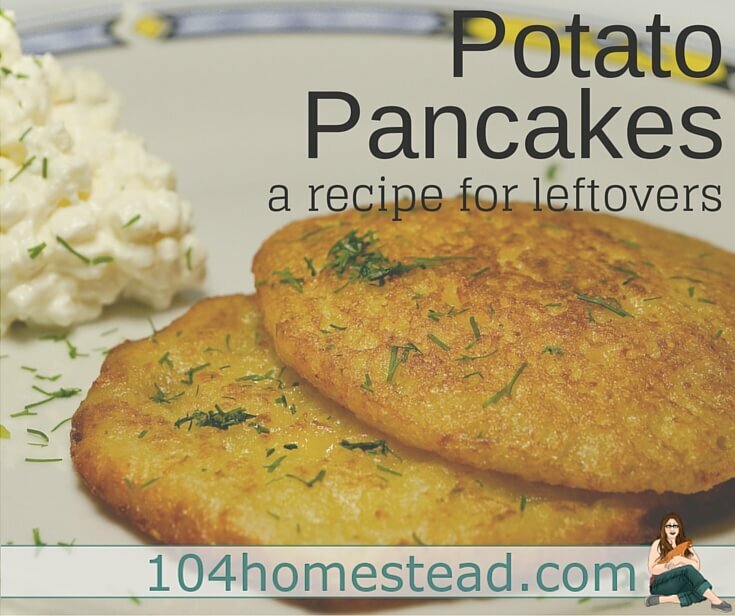 The best thing about potato pancakes is that they can be eaten for breakfast, lunch or dinner. I’m going to share my basic potato pancake recipe and then tell you all the ways you can add to them. In a medium bowl, combine mashed potato, beaten egg, cheese, flour, and salt. If you are starting with stiff mashed potatoes, you may choose to thin them a bit with milk. Start adding milk at 1 tbsp. at a time until you reach the desired consistency. Chill potato mix for 10-15 minutes in the fridge for an extra crisp outside. Heat griddle to medium heat and melt butter to grease it. Drop potato mix until you get pancakes about the size and thickness of a sausage patty. Fry pancakes for approximately 5 minutes on each side or until golden brown. For a sweet alternative, omit the cheese and mix in 1 tbsp. of sugar. Serve with maple syrup and a dash of cinnamon. For a savory potato pancake, you may want to try some cayenne and green onion with a bit of Parmesan cheese. Serve with a dollop of sour cream. For a full breakfast in a pancake, try tossing in some cheddar cheese, onion, and bacon. My kids like to add a bit of ketchup on their breakfast pancakes. I personally love to make these potato pancakes with minced garlic and chives. I figure you can never go wrong with garlic. I like to top these ones with a bit of butter, salt, and pepper. 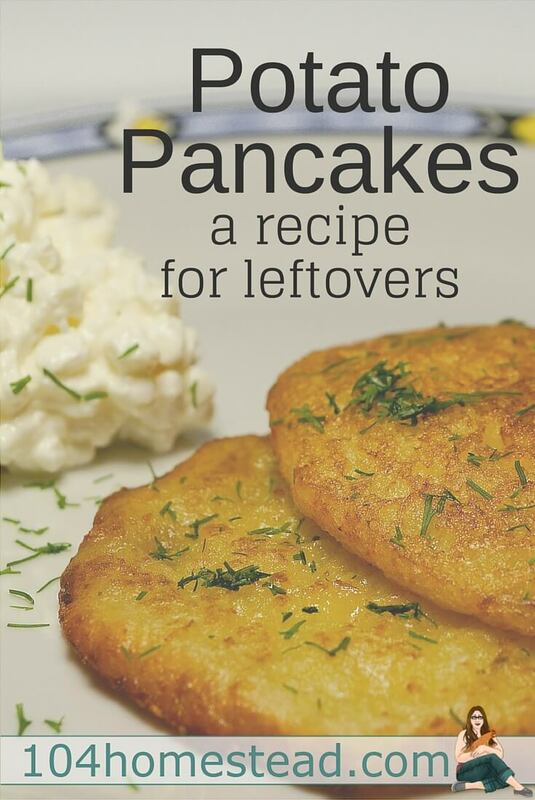 Finally, if you are looking to pack a bunch of leftovers into your pancakes, you can add some leftover veggies and stuffing and dress the finished potato pancakes with gravy. It’s like a whole Thanksgiving meal in a pancake. How do you like to eat your potato pancakes? If you’re looking for more amazing things to do with your Thanksgiving leftovers, let me direct your attention to these slow cooker recipes. I’ve never added cheese to mine. 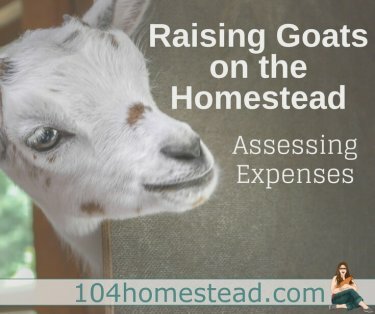 I’m not sure why I’ve never thought of that! Yum. I left my children in charge of dinner last night and they made a 10 pound bag of mashed potatoes because “You can never have too many mashed potatoes, Mom.” So, I made these for lunch today and they were a hit! Thanks for such a great recipe.